This world-class resort is centrally located 18 miles North of Kona on land once home to ancient kings, boasting the island's best beaches and sunniest weather. 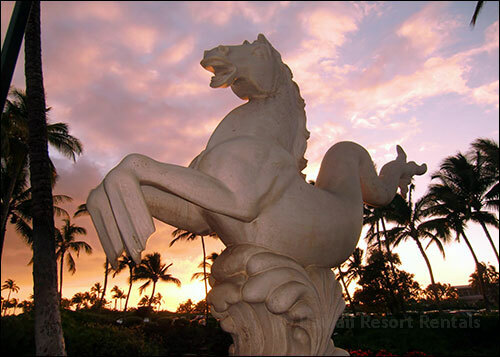 Designed around a long sandy beach, historic petroglyph fields and royal fishpond, it features two spectacular golf courses and 187,000 square feet of shopping, restaurants and entertainment. Our Anaeho'omalu Bay or "A Bay"
Enjoy the simple luxury of doing nothing on our pristine, palm-studded beach or read a book from our villa's library. Snorkel, dive, surf, kayak, boogie board, fish or feast like a king at an authentic luau. Our complementary concierge can give you tips and arrange activities for you. We provide tennis rackets, boogie boards, snorkel equipment, beach towels, sun umbrella, a cooler, binoculars, and even an underwater camera for unique selfies. South of Lava Lava Beach Club on a secluded stretch of beach you may see bales of Green Sea Turtles soaking up the sun's last rays before swimming back into the ocean at night. These creatures are legally protected, so keep a respectful distance. 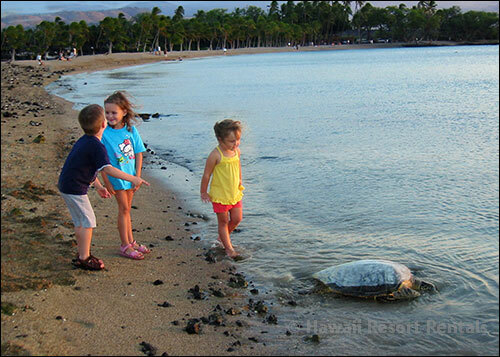 The ancient royal fishponds are home to sea turtles and tropical fish. 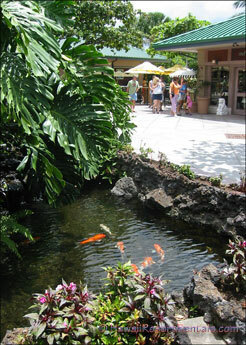 Stroll on paths around these ponds to catch a glimpse sea life. Explore fascinating Puako Petroglyph Archaeological Preserve next to Kings' Shops on Kings' Trail, a pathway that has stretched the length of the Kohala Coast since recorded time. 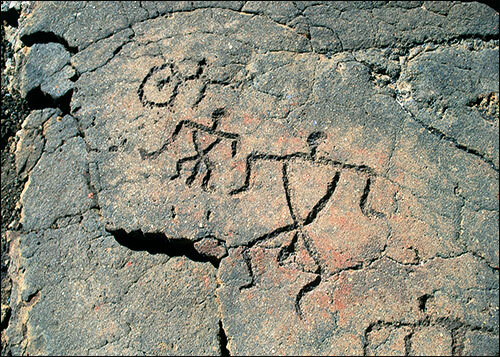 Enhance your trip by learning island history with a free guided tour of the petroglyph fields. See shopping center information kiosks for times. Queens' Marketplace is a shopping, dining and entertainment destination with live music, cultural events and movies under the stars. Have a memorable meal at Sansei Seafood, Eddie Aikau Restaurant, Charley's Thai Cuisine or other fine restaurants. For casual meals try the food court with Subway, pizza, Asian cafes or the gourmet food market. 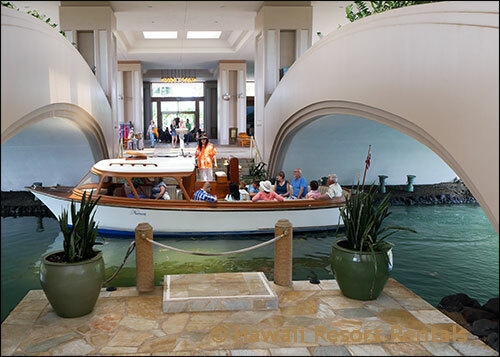 Kings' Shops offer great shopping from Tommy Bahama to Tiffany, art galleries and Hawaiian performances. Excellent restaurants include Roy's Bar & Grill featuring Hawaiian fusion cuisine and overlooking a tranquil lake. For a fun way to sightsee rent bicycles, motorcycles or scooters here. 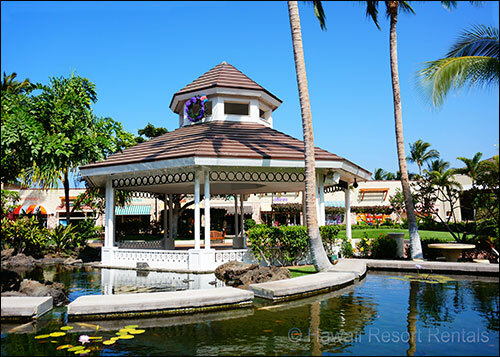 Hawaiian musicians, hula dancers and folklore storytellers perform at Kings' Shops and Queens' Marketplace in open-air pavilions. 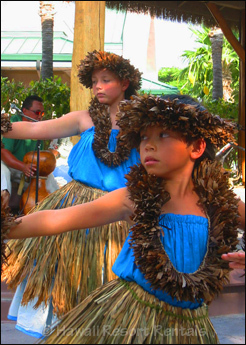 Lei-making, Hawaiian quilting, crafts classes and hula classes are offered combining culture and fun. You may see a ukulele, hula or film festival while you are in Waikoloa. Check out free activities at Queens' Marketplace and Kings' Shops or pick up an event calendar at shopping center information kiosks. 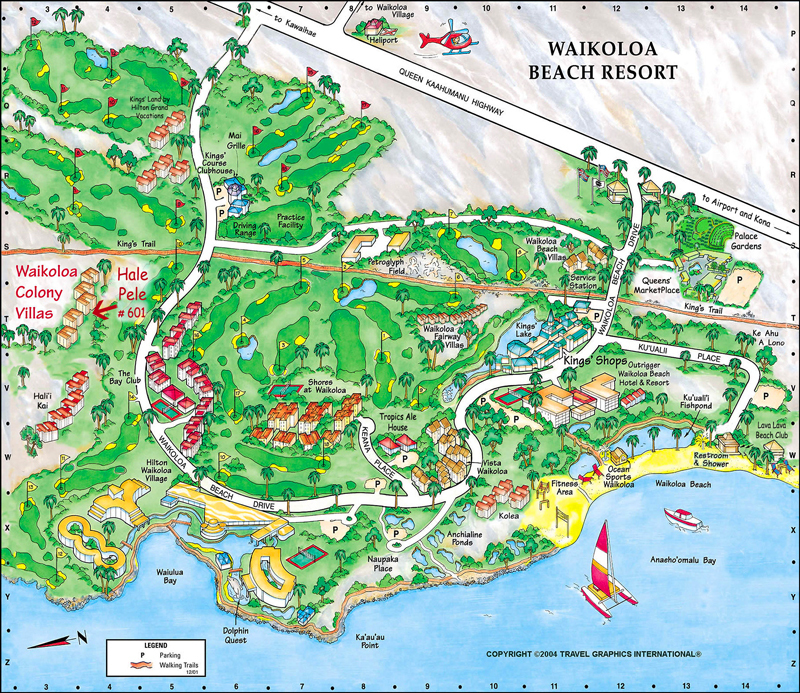 All resort guests are welcome to enjoy Waikoloa Hilton's spectacular grounds, ocean-view restaurants and bars, accessible by a complementary boat or tram ride. Massages, spas, pools and yoga are available for a fee. 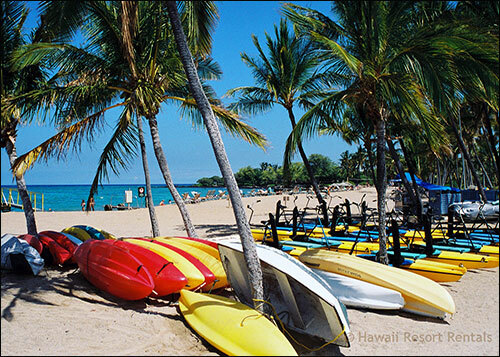 Sports in the lagoon such as paddleboarding, paddle-boating and snorkel rentals are available. The Hilton is an 8-12 minute walk from us. The seaside Marriott Hotel has been stunningly renovated. It is a favorite spot for evening drinks or dinner and watching the sunset. Both big hotels have impressive luaus. Our villa's concierge will reserve your seats in advance. At world-famous Dolphin Quest in Hilton's ocean lagoon you can play with friendly dolphins or watch from grassy banks. 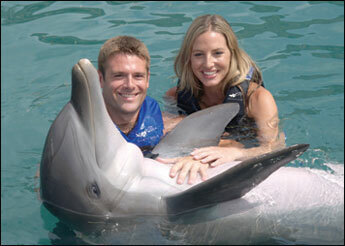 Dolphin Quest brings you amazingly close to dolphins with fun, interactive programs. Part of Dolphin Quest proceeds supports marine education and conservation. For the thrill of seeing dolphins in the wild, watch pods from a glass bottom boat or combine dolphin encounters with snorkeling, kayaking or sailing. 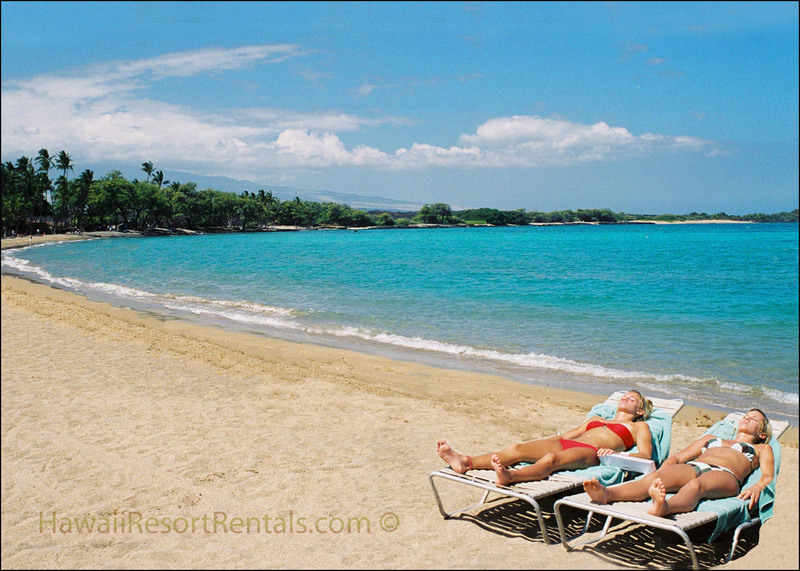 Unwind with a leisurely day of beach lounging, golf, spa treatments or massage in the resort. Then join your friends for a drink and the local ritual of watching glorious sunsets at Lava Lava Beach Club right on the beach. 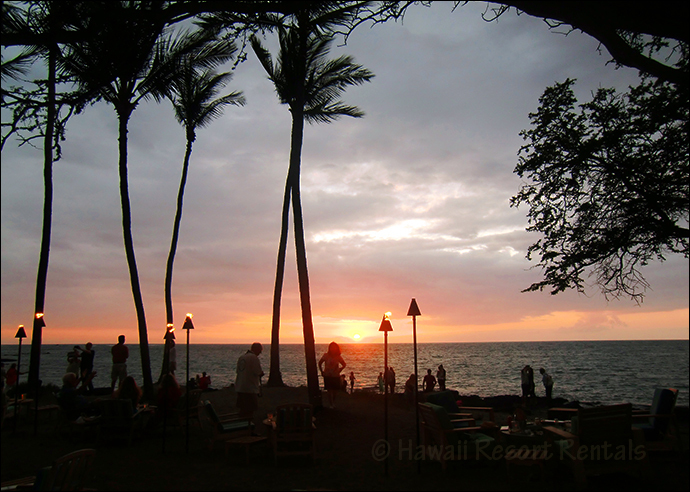 Lava Lava Beach Club, listed #2 in Hawaii's Top 10 Best Beach Bars by CNN Travel serves lunch and dinner. 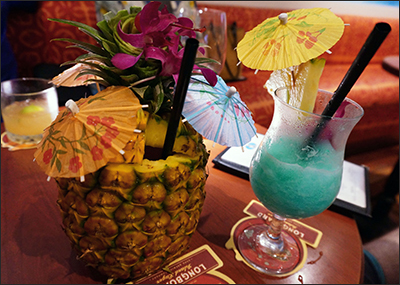 They have nighly Hawaiian entertainment and a terrific happy hour for island drinks and tempting pupus. They See our slideshow of more Hawaiian sunsets. Vacation rentals Hale Pele and Hale Wailele are in Waikoloa Colony Villas, at left. For a map of our complex see Colony Villas. 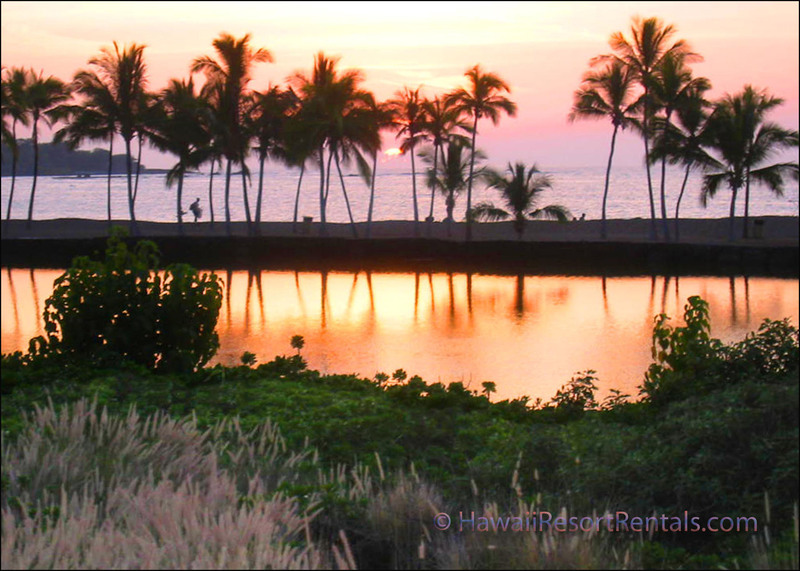 Hawaii Resort Rentals Can't Get Lost Directions take you from Kona Airport to our villa.